Our facilities cater equally well for small gatherings and large events. 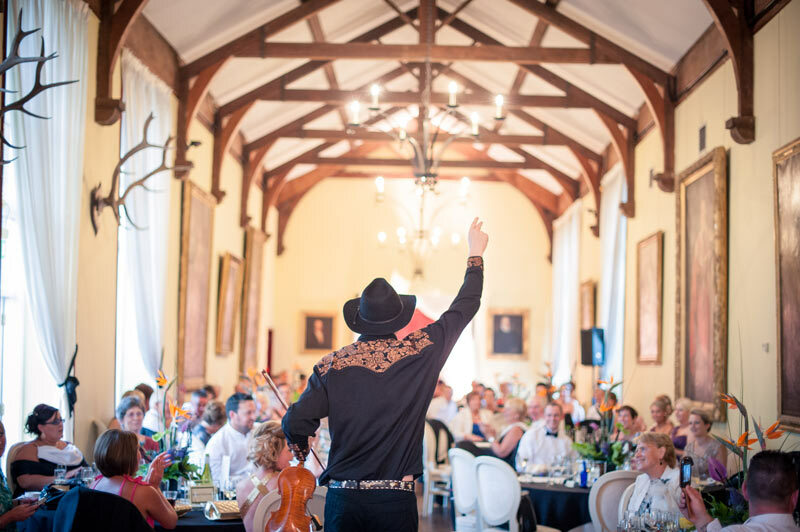 From a product launch or conference in the Ava Gallery or a dinner in our grand Banqueting Hall to a day filled with activities for your corporate team day, the events team in the estate can tailor your event to meet your exact requirements. Every year, toward the end of May, Clandeboye Estate holds its annual Open Day. This gives everyone the chance to explore the park-lands of the Estate and see first hand the ongoing work Lady Dufferin does to preserve its unique character. The Courtyard hosts a throng of food producers, artisanal crafts, children’s entertainments, music and more. 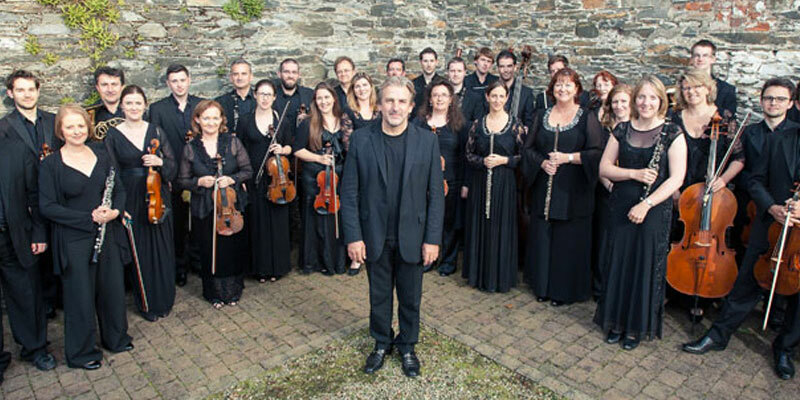 Camerata Ireland was founded in 1999 by international pianist, conductor, educator and recording artist, Barry Douglas. His vision was to create a chamber orchestra of excellence to match the best in the world. Camerata Ireland brings together the finest Irish musicians to celebrate the wealth of musical talent from within the island of Ireland, to present a new and positive image of Ireland and to create a unique sound that comes from the orchestra members’ shared musical heritage. 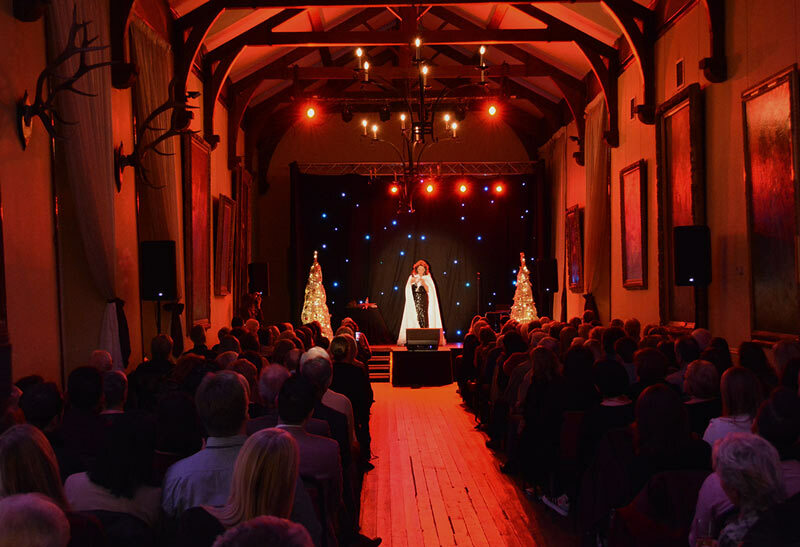 Interested in arranging a wedding, civil cermony or event at Clandeboye Estate? Be the first to know about our lastest events, offers and news.